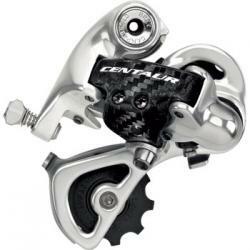 This is a 10 speed derailleur. It is made from high quality materials throughout and has a carbon outer parallelogram link. It weighs 227grams short cage, or 232grams medium cage.